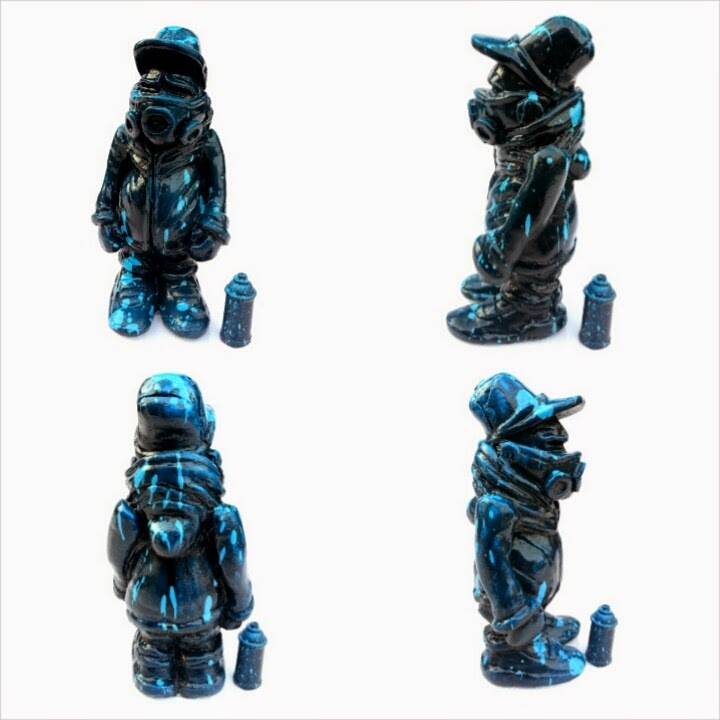 3 new resin pieces just made it to the Bigcartel store limited to only one of each color. 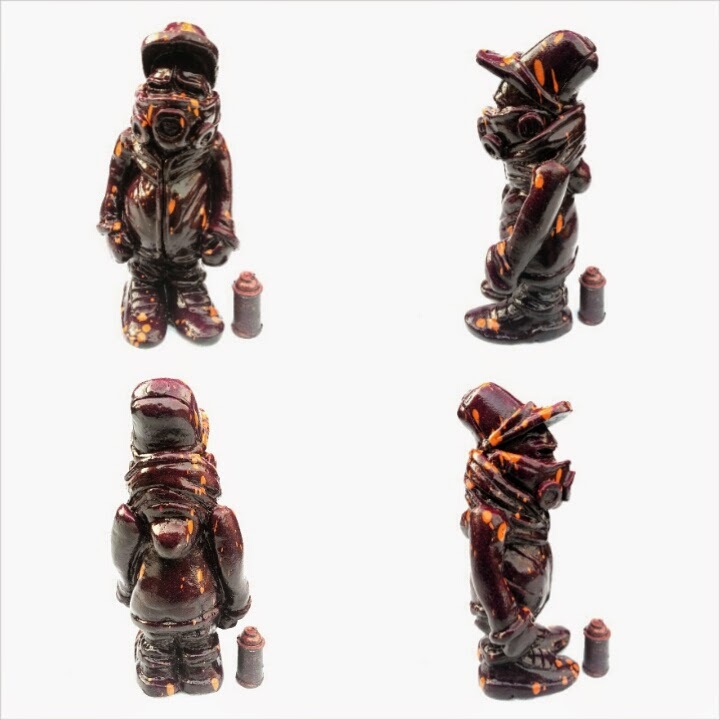 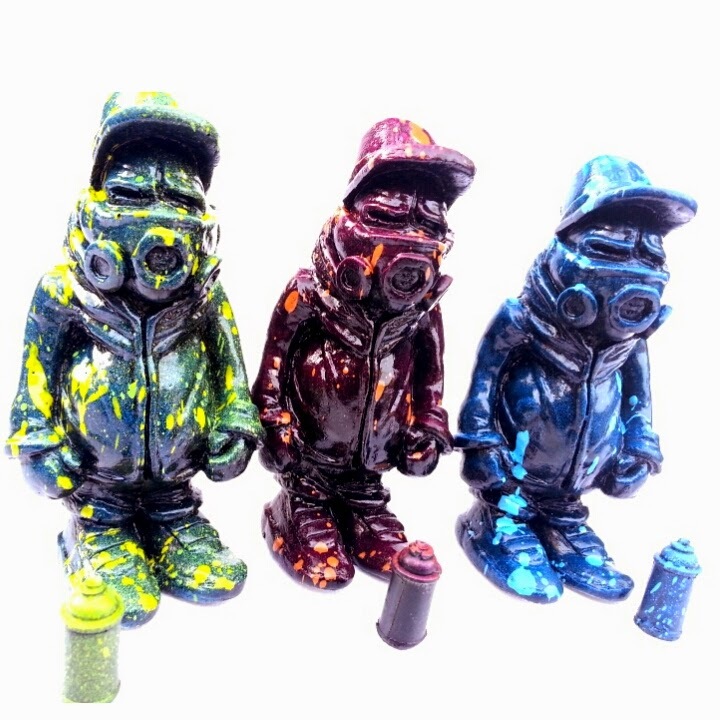 Painted with spray paints and sealed with several coats of shiny gloss lacquer, giving them a nice smooth finish allowing the light to pick out the details of the sculpt.. Each guy comes with a matching mini can and bagged with a laminated art header. 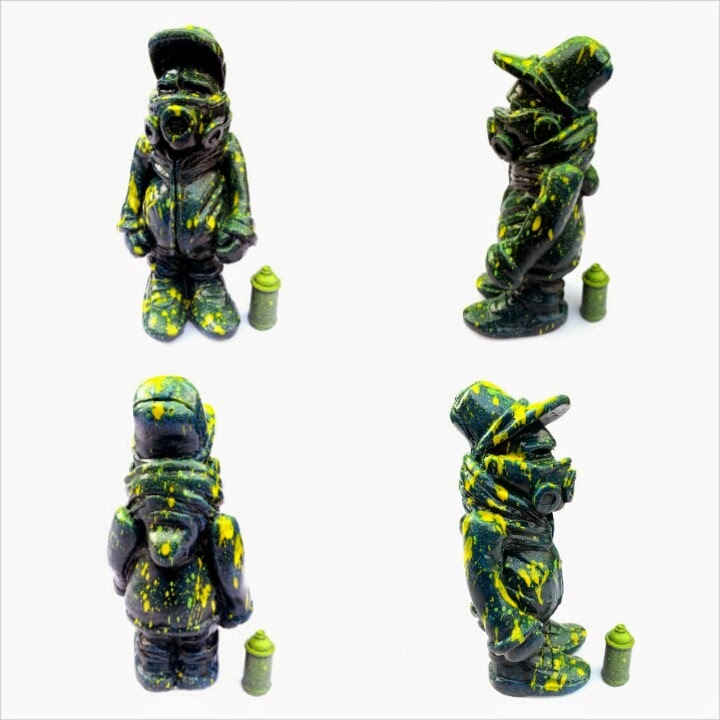 Priced at £25 each plus postage.Head over to my Bigcartel store to take a closer look..